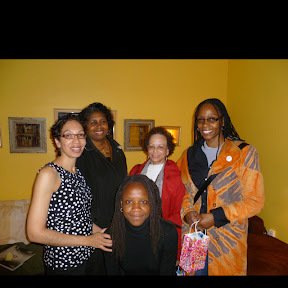 Women Writers in Bloom Poetry Salon (WWBPS): WWBPS Launches Our First Poetry Salon!!! WWBPS Launches Our First Poetry Salon!!! Thank you so much to all our wonderful participants who attended our first ever poetry salon on Saturday, April 23, 2011! 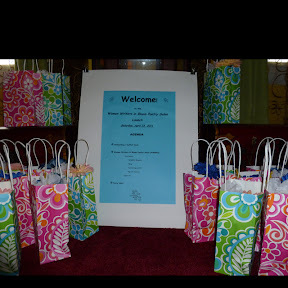 Our event was a great success. Thank you to all the beautiful, talented, creative women poets & writers who shared your work and to those who just came to show your support. 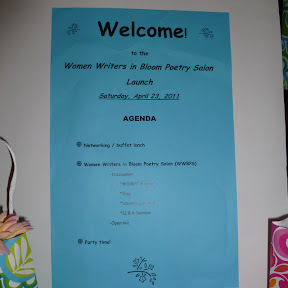 Women Writers in Bloom Poetry Salon (WWBPS) looks forward to gathering again at our May 2011 event. Below are some photos from our launch event! Amazing work. This concept of a poetry salon is so unique and finally women will have a platform where they can express their feelings and emotions in a creative way. Avlite Systems - Airfield, Obstruction, Airport & Runway Lighting Systems. This idea of a ballad salon is exceptionally one of a kind and at last there will be a phase for ladies where they can express their sentiments and emotions inventively. Thank you for suggesting best salon. Without the cover every pool gets dirty mostly swimming pool rectangular get very dirty so we can care about these things.